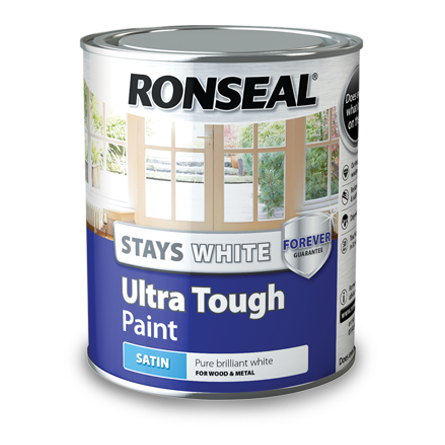 This is our toughest wood paint. It'll give your wood the ultimate protection against knocks and scrapes. Keeping your home looking its best for longer - ideal if you’ve got kids or pets or both!